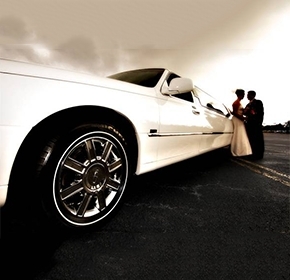 Limousines are the most elegant and luxurious form of transportation to your wedding. 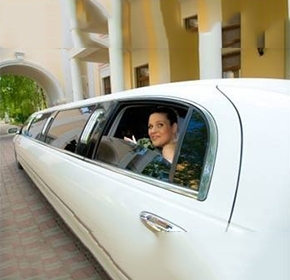 Unfortunately there are only a few latest model stretch white limos in Puerto Rico. We offer the most detail oriented service in a world class white Lincoln stretch limousine. Our standard wedding service rate (3 hours) is $325. You won’t find a better price or a better service. Because of this, reservations are very limited. To secure our service or check for availability please fill out our wedding request form.